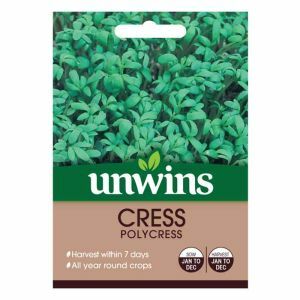 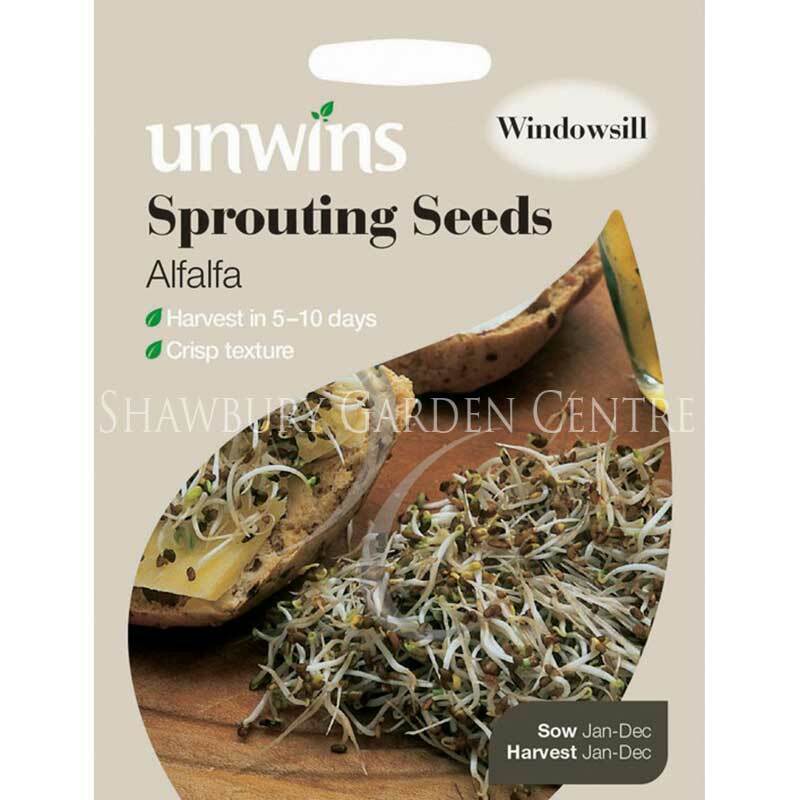 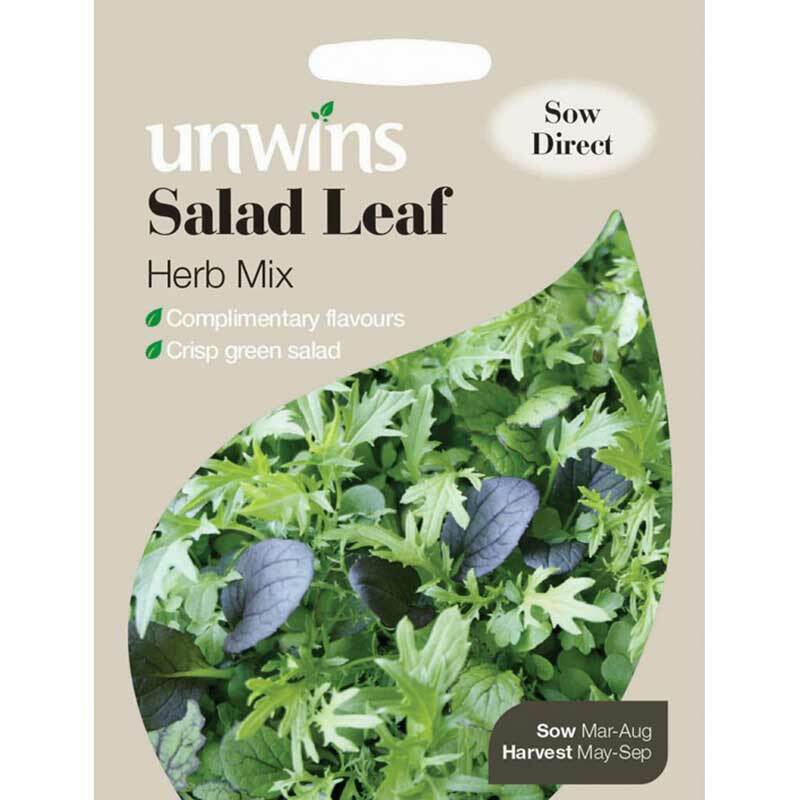 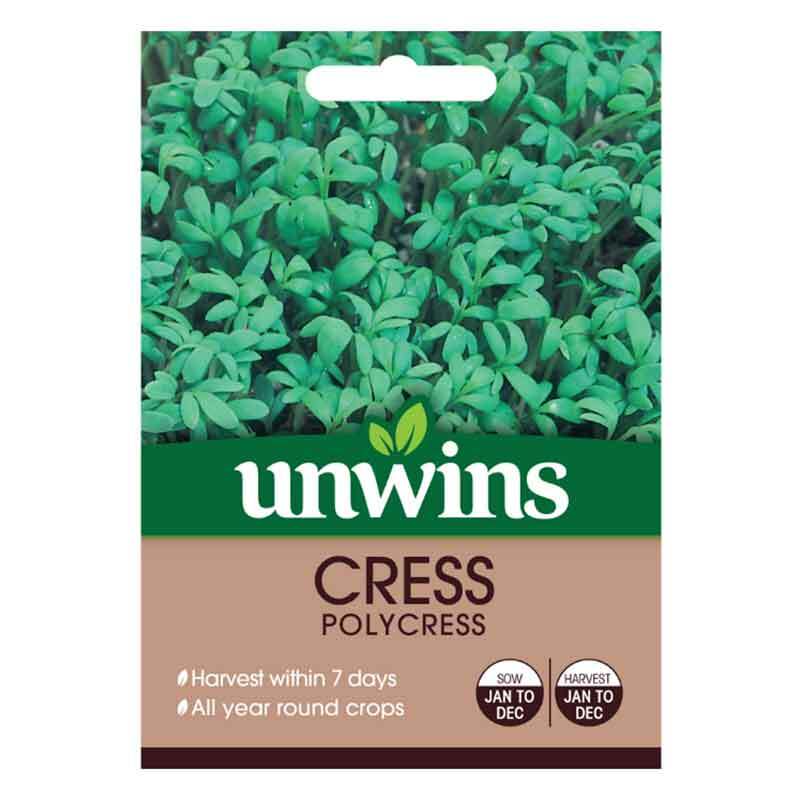 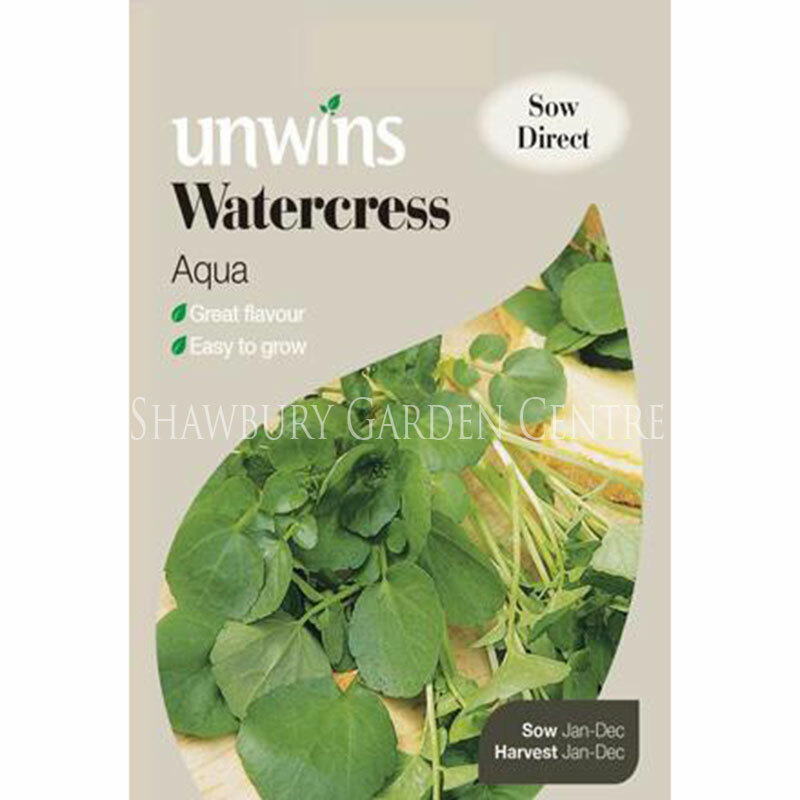 Pack contains approx 700 seeds for sowing and harvesting all year round. 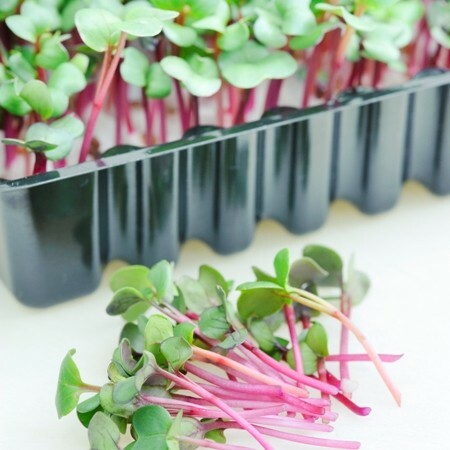 Raphanus sativus - deep red micro leaf sprouts with highly attractive, bright red stems and a spicy, peppery flavour (grow it just like cress). 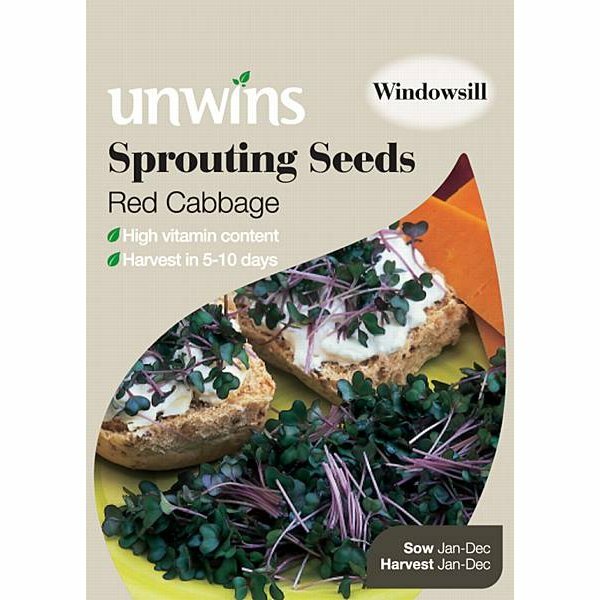 Use with beef, salads, soups, stir-fries, sandwiches and cheeses.